Sue joined the UK’s leading farm and food assurance body on October 2 and brings with her a wealth of experience spanning food technology, regional sourcing, innovation and sustainability. 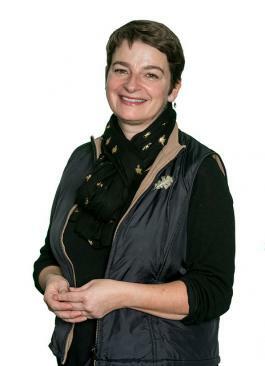 She was appointed as the retailer’s head of agriculture in 2013 but will now take a leading role in the continued development of Red Tractor’s farm standards, which are followed by over 70,000 farm businesses, and the consumer logo which appears on well over £13bn of food and drink. Sue said: “Consumers have never been so close to their food and there is an increasing desire to understand where it has come from and how it was produced.